1. 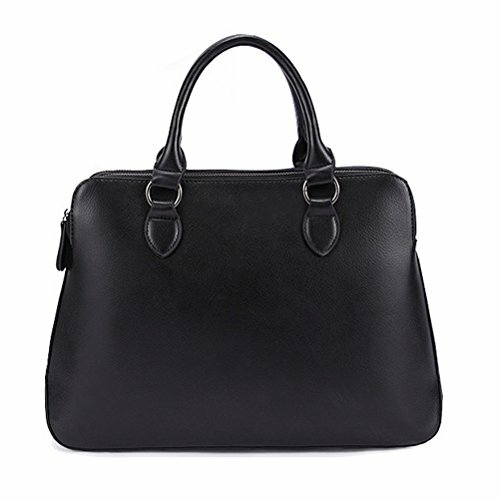 With a detachable strap, you can use in shoulder bag or cross body bag, gives you a comfortable experience. 2. Large capacity provides ample storage with quick and easy access for all of your essentials: umbrella, i-pad, cellphone, wallet and other items. 3. Classic leather &glossy surface,making it more stylish. 4. The bag is fashion, vintage, creative, is a very useful accessory brighten up your look, also as a gift. 5. Two ways to wear, adding much interest to your life. If you have any questions about this product by The Seventh, contact us by completing and submitting the form below. If you are looking for a specif part number, please include it with your message.